Are you looking to develop yourself and your country? Apply now to the Tullow Group Scholarship Scheme. Help shape your community with an international education. 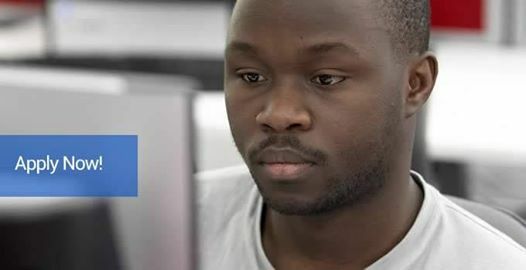 Scholarships available for individuals in Tullow’s operating countries in Africa and South America, managed by the British Council for Tullow Oil. Youth Opportunities Opportunities Center. It believes information should not be kept hidden. It needs to spread among the millions because knowledge increases when shared. YO takes the responsibility to circulate opportunities to those who need it. The Tullow Group Scholarship Scheme aims to build capacity in areas where Tullow’s host countries experience significant skills gaps, especially, but not exclusively, around their oil and gas industries. The Scheme is aligned with Tullow’s aim of supporting long-term socio-economic development in countries where it operates. Barcamps in Ghana bring people interested in Ghana together for an informal networking forum where attendees share ideas, discuss interests, network and learn how to add value to their lives and make impact in their communities. Ghanaian Londoners (GL) is a social enterprise which unlocks the potential of individuals with a core focus on enterprise education & networking for community development.